Announcements and Promos | Badudets Everything Nice! Happy new year! 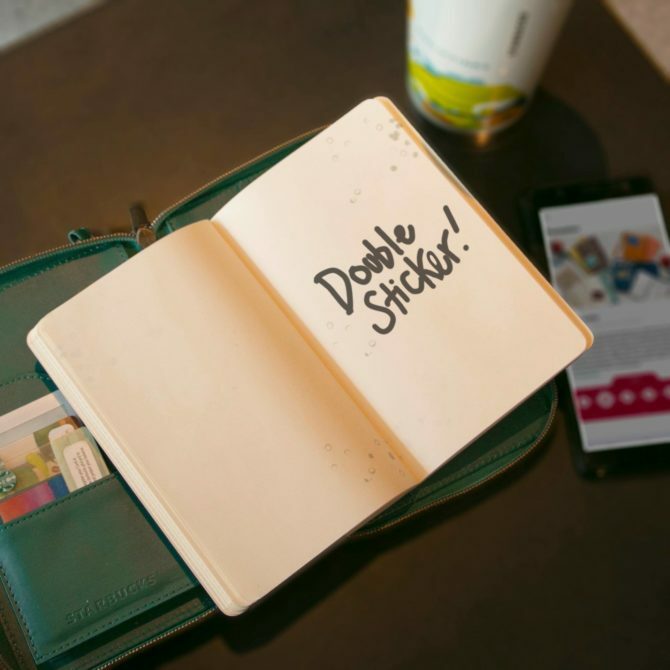 Did you finish collecting stickers for your Starbucks Moleskine planner? Or do you want to collect all colors and sizes of Starbucks 2016 planners? Well, here’s a treat for collectors out there. 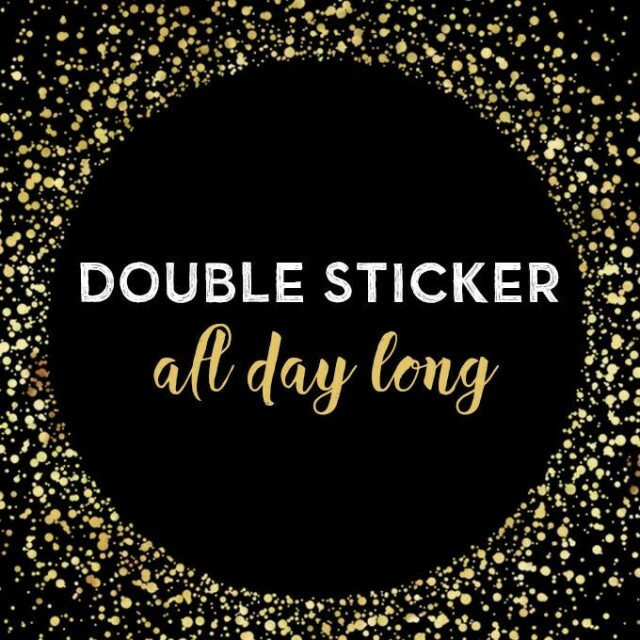 Starbucks Philippines will be having a Double Sticker promo starting January 5 to January 8, 2016.